The Unifour HVAC Blog by Canella Heating & Air Conditioning, Inc. Explaining all of the steps involved in installing a new air conditioner in 500 words can be quite a challenge, but as our customers know, we are always up for a challenge. In this week’s blog, we have provided a sort-of quick guide to installing a new air conditioner in your home. If you are in the market for a new air conditioner, keep reading below. Whether you are replacing an outdated cooling system or having one installed for the first time, a new AC is a great way to keep cool and comfortable during the time of year you need it most. Of course, it is important to consult with a professional HVAC technician before any final decisions are made, however, we thought we’d at least give you a head start. Keep reading below to find out more! The service life of your air conditioner, like all good things, will come to an end at some point. Of course, it can be quite hard to accept, but there is no need to be sad. Replacing your old, outdated air conditioner with a new, high-efficiency model is one of the best ways to keep repair costs and monthly utility bills to a minimum. 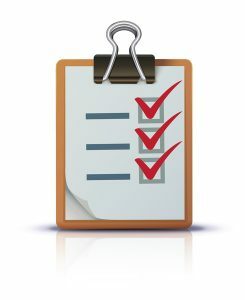 Of course, the first step in installing a new air conditioner is knowing exactly when to replace your old one. Fortunately, there are a number of signs that suggest it is time for a replacement, and below, we have outlined a few of them. Keep reading to learn more! Posted in Air Conditioning | Comments Off on I Don’t Know When to Replace My AC! With spring right around the corner, it is easy to get excited about the upcoming months ahead. Many of us whip out our cleaning supplies and get to work cleaning, dusting, and ridding our homes of the junk that has accumulated over the winter. But during your spring and summertime preparations, you might find that there is more than just dust riddling your air conditioner. In fact, there are a number of issues with your AC that could blossom in spring. 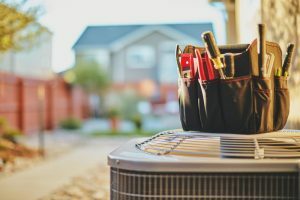 Your air conditioner is going to require repairs from time to time, and likely, you will need to schedule your air conditioning repair in Hickory, NC with a professional before the summer actually begins. Don’t worry though, this is quite normal and it is better to have these issues dealt with before temperatures soar. In case you aren’t yet convinced, we have listed some of the most common AC repairs that homeowners will experience this spring. Keep reading below to find out more. Should I Join a Maintenance Program? You probably don’t think twice about taking your car in for an oil change or going to the dentist for your bi-annual cleaning. There are many things that we regularly do because we understand their importance in helping us to avoid problems. 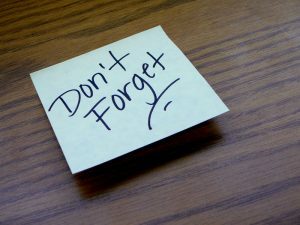 So, why is it that so many of us forget about scheduling annual HVAC maintenance services? Annual HVAC maintenance is key to ensuring a long and successful service life, boosting efficiency, and reducing the need for costly repairs. Joining a maintenance program is the best way to keep on essential heating and air conditioning services. 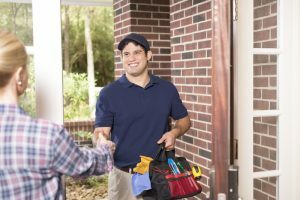 Of course, every maintenance program is different, so it is important to find an HVAC contractor in Claremont, NC that offers a wide range of benefits. Below, we have outlined just some of the many reasons as to why you should consider joining a maintenance program. Keep reading to learn more! Posted in Our Maintenance Plan | Comments Off on Should I Join a Maintenance Program? If you are in the market for a new air conditioner, consider going ductless! Ductless systems are becoming a preferred option amongst homeowners for their ability to provide year-round comfort efficiently and effectively. Of course, it is best to consult with your local HVAC technician before you make any final decisions. 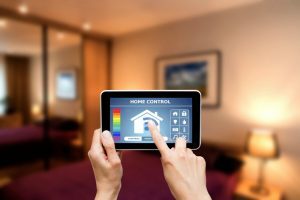 Not all homes are candidates for ductless systems, so it’s important to be aware of your individual circumstances before you purchase your new system. There are so many benefits of installing a ductless system, and below, we have listed a few of them. Keep reading to learn more! Canella Heating & Air Conditioning, Inc. is seeking an experienced HVAC Installer for our growing Residential Department! Our field is always growing and changing, and there will always be a demand for great technicians. You will never be bored, as each service call will take you to new places, allow you to meet new people, and teach you things that you’ve never known before! Plus, you can’t go wrong with competitive pay and the opportunity to do hands-on work that makes a difference. Our dedicated team has been keeping Catawba County comfortable for over 28 years, and our continued success has resulted in the need for a new team member! If you think you have what it takes to hit the ground running, apply today! 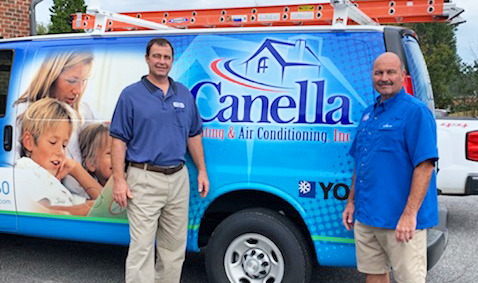 Canella Heating & Air Conditioning, Inc. offers great benefits, paid overtime, and promotional opportunities for all team members! So, join the team that is committed to community, comfort, and family! Click Here to apply or visit our website. Posted in Announcements | Comments Off on We’re Hiring! Is it Too Early for AC Services? Summer might seem far away, as the holidays have just passed and winter temperatures aren’t letting up. Right now, it’s quite hard to imagine eating ice cream, diving into a pool, or lounging on the beach. However, it is important to start thinking about your air conditioner. Although it may seem crazy, servicing your AC now could greatly benefit you when summer finally does come. When you schedule your AC maintenance ahead of the summer season, you’ll find yourself much better off. In today’s post, we will highlight some of the benefits of pre-season AC services so you can take advantage of them. Keep reading below to find out more! Posted in Air Conditioning | Comments Off on Is it Too Early for AC Services? For some odd reason, the term “humidity” has gotten a bad rap. We most often associate it with sticky skin and a bad hair day. However, finding the right balance of humidity in your home is important for your comfort. In fact, your home is impacted by humidity levels every day, whether or not you are aware of it. Here at Canella Heating & Air Conditioning, Inc., we want to help you achieve maximum comfort in your home, which means helping you find the right balance of relative humidity. Just as a heater and an air conditioner allow you to maintain a comfortable temperature year-round, whole-house humidifiers and dehumidifiers allow you to maintain a proper balance of relative humidity, boosting comfort and overall satisfaction. Keep reading to learn more about the importance of humidity in your home. 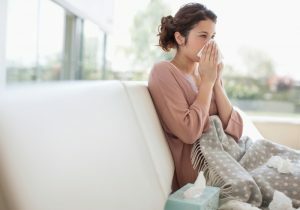 Posted in Indoor Air Quality | Comments Off on Can Someone Please Explain the Importance of Humidity?